One of the challenges that a lot of homeowners face is this huge dilemma about storage. For those who are living in the city, finding enough space seems very hard to come by nowadays. For this reason, a lot of people find innovative ways to utilize every space in their homes and maximize any furniture to cater to more stuff. This can be very frustrating to some, but if you know some tricks on how to do it, you’ll find that you can actually save a lot of space with just a few tweaks in your home. It may not be suitable for some, but make sure to find space-saving furniture or process that fits your lifestyle and needs. Moreover, it should also fit your budget. You can actually do so much even for a small home. Here are 3 small home space savers. Use your walls to increase your cupboard space. When it comes to increasing cupboard space, you need to think of things vertically. 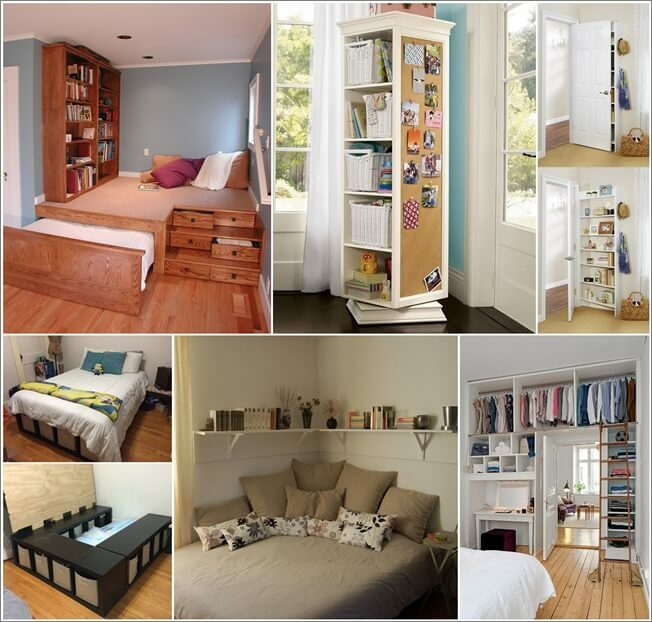 If you can no longer make more storage horizontally, creating something on your walls sounds like a plausible idea. One way of doing this is to make a cupboard space in your wall. Utilize an empty space in your wall and use it to store your things like kitchen staples. You can mount a cabinet or a wire rack in it where you can put your mugs, keys, and other things. It’s a great way to save some cupboard space. Think of all the space you can save and in fact, you can use some extra space for some other things. Make a storage box under your stairs. Believe it or not, the stairs actually consume a lot of space in any home. So in order to go against the grain and use it to your advantage, create a storage box underneath your stairs. After all, if you are going to have some extra space under it, why not use it to maximize your storage, right? There are so many designs available today that you can use to customize your stairs. This is absolutely a winner when it comes to converting a small, dead space into a functional storage area. It’s simple and you can do a lot about it. You can build a simple drawer or create one that has shelves or racks in it. Not only will it save you more space, but you will also find your storage box with less clutter. Invest in a fold-down table. If you are struggling to find enough space in your home, getting even a medium-sized table is definitely a big challenge. However, there’s a genius way to solve that problem. You can invest in a good fold down table so that when you are not using it, you can simply tuck it down and use the extra space to move around. It’s a popular choice for a lot of people especially those who are living in tiny apartments.